In brief: Being an indie game developer is far from easy. Without the marketing resources of a bigger studio, it can be hard for small teams or individual creators to get the word out about their latest projects. Unfortunately, a Steam recommendation bug has reportedly made the situation even worse, causing several indie devs to see their product traffic and sales numbers plummet. One such developer, Jake Birkett (@GreyAlien on Twitter), says his revenue has dropped by a whopping "36 percent" after the bug popped up two months ago. So, what exactly did this bug do? 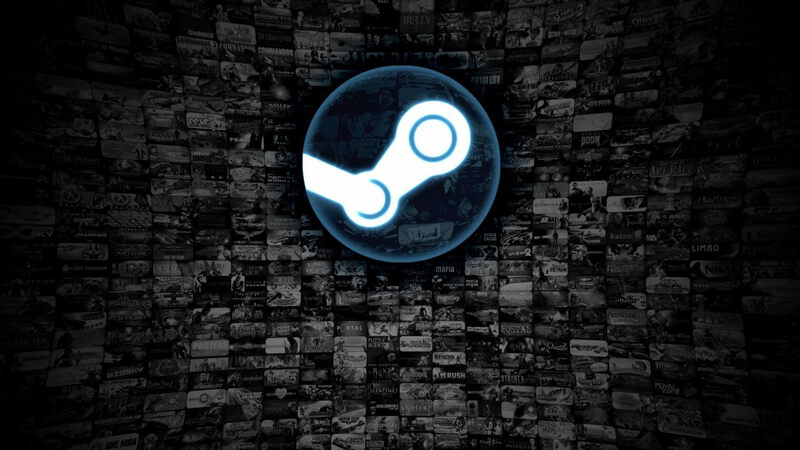 According to Birkett, it caused Steam's game Discovery tool to recommend only the most popular games to its users, rather than smaller, but potentially more relevant indie titles. The problem was apparently fixed "within a week," but the destruction left in its wake has remained. Birkett, and several of his fellow indie developers, still haven't seen their traffic or sales recover. It's worth noting that perhaps this bug isn't a bug at all. For whatever reason, it's possible that Valve has merely made changes to its algorithms that favor some games and developers over others. If so, it wouldn't be unlike the many issues webmasters face with Google's frequent and mysterious algorithm updates. Maybe Valve's algorithm is looking at figures like time played, user engagement (via discussions, social shares, etc. ), or even the number of updates a game receives to inform its ranking decisions - all of those factors are things indie games can struggle with when pitted against their AAA competitors. However, that is pure speculation on our part. Several affected indie devs have reached out to their contacts at Steam to obtain clarification on the matter, but so far, none of them have received particularly promising replies. For our part, we will be reaching out to Valve ourselves for comment and will update this article if we hear back.